Visiting Chiang Mai, Thailand? Getting a bit tired of noodles and rice? Ready for a nice change of pace? 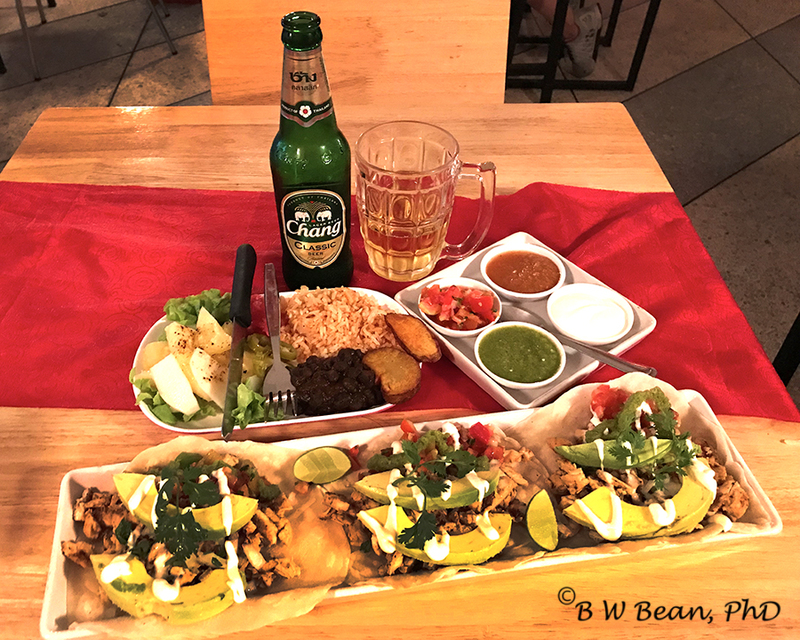 How about some Great Mexican Food? 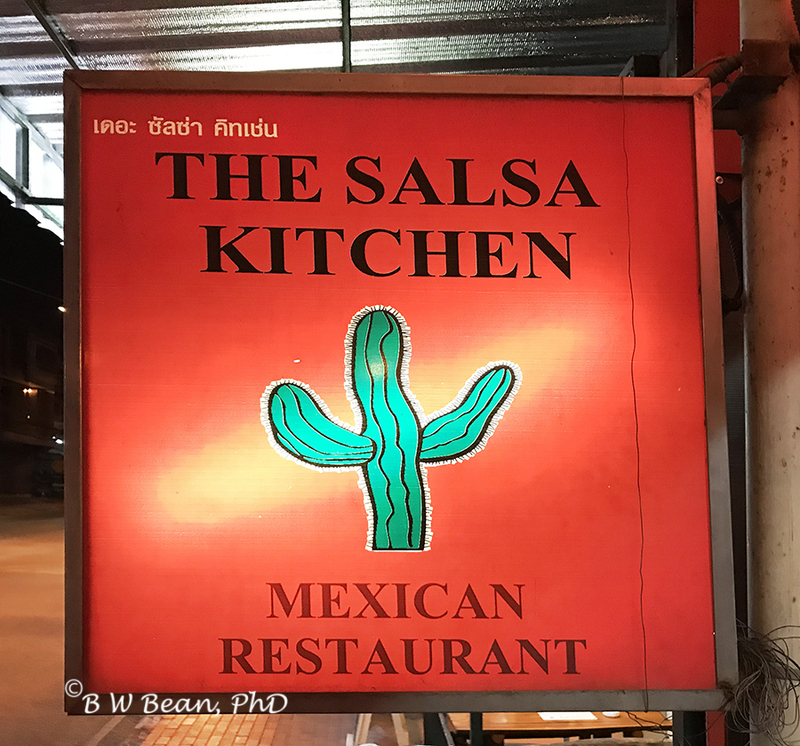 If you are ready for some wonderful Mexican food in Chiang Mai I suggest you head on down to The Salsa Kitchen. 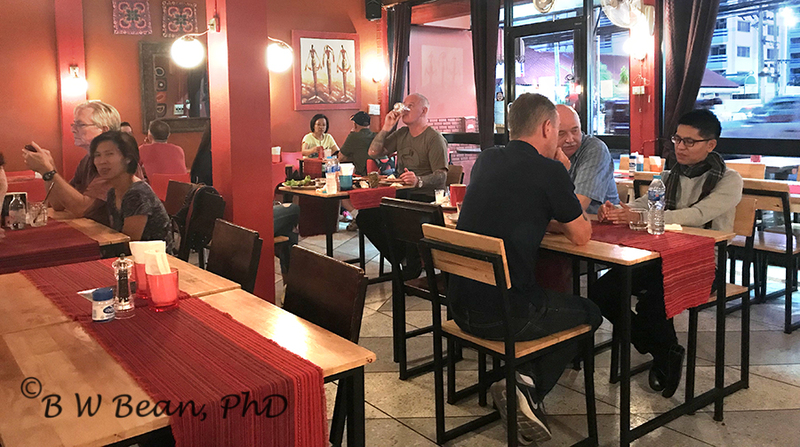 Located at 26/4 Huay Kaew Road, midway between the old walled city area and the new Maya Mall, it’s easy to find and well worth the trip. 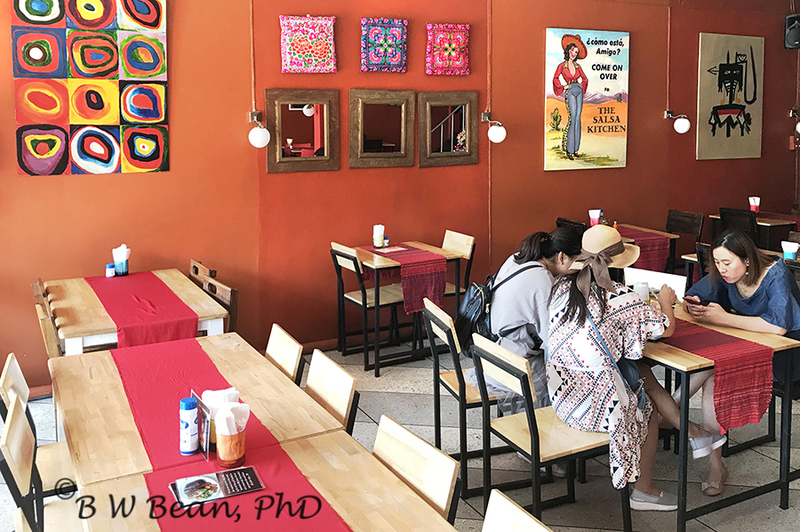 I’ve dined at The Salsa Kitchen on two occasions (so far – I will return ) and enjoyed both of my selections. Most entrees are accompanied by small side dishes such as refried beans, mexican rice, and / or chips and salsa. Prices are reasonable for the great quality and generous portions. Be aware though, unlike most Mexican restaurants in the U.S. at least, there are no complimentary chips and salsa as an appetizer. These can be ordered, however, for 99 baht. Decore is pleasant – its simple, functional and well themed for a Mexican restaurant. Most seating is inside although there are a few tables outside. Bear in mind that Huay Kaew Road has lots of traffic most times of day which in Chiang Mai also means lots of exhaust fumes. It’s quieter (and possibly more healthy?) if you select inside seating. 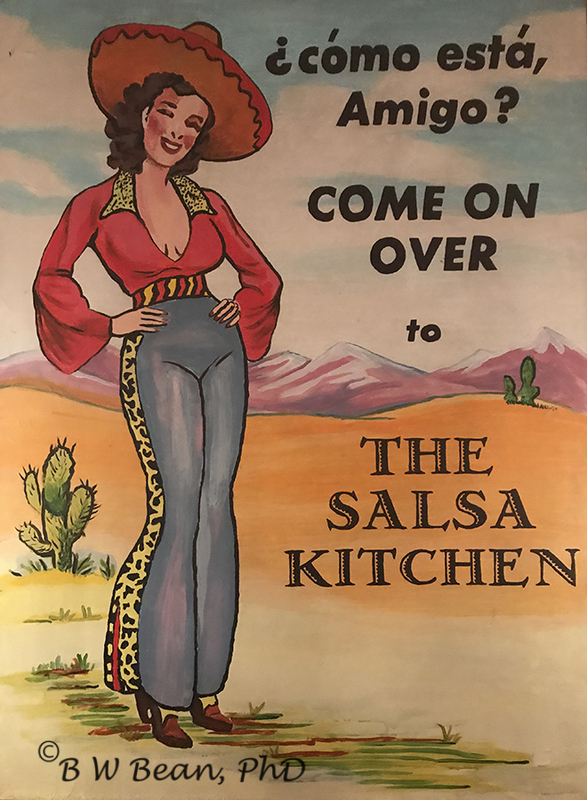 The next time you are in Chiang Mai and a craving hits you – you know – the one demanding some Great Mexican Food – do as the lady in the poster below suggests and “Come On Over To The Salsa Kitchen!” You won’t be sorry! 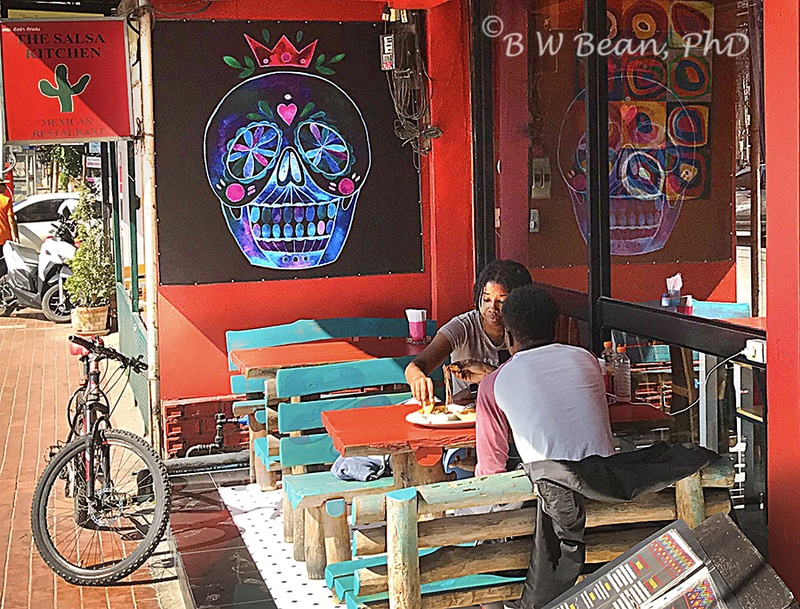 Great Mexican Food In Chiang Mai ………. Enjoy The Adventure! 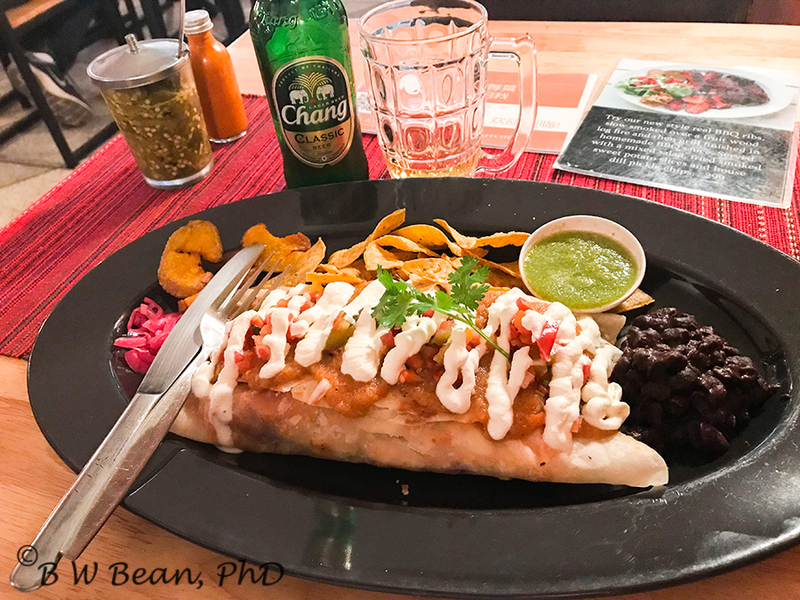 This entry was posted in Restaurant Review, THAILAND and tagged Chiang Mai, Mexican Food, Restaurant, review by Bruce W Bean, Ph.D. Bookmark the permalink.